Showing results by author "Catherine Allgor"
When the roar of the Revolution had finally died down, a new generation of American politicians was summoned to the Potomac to assemble the nation's newly minted capital. 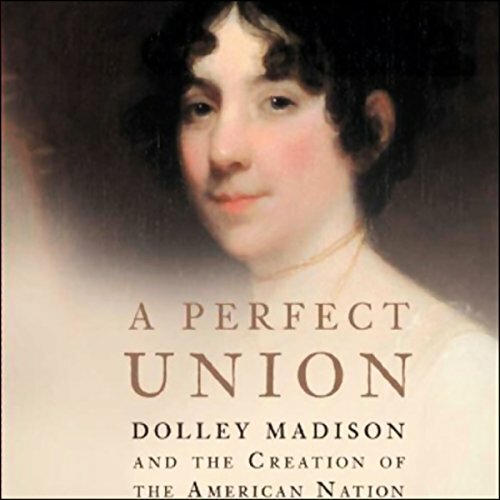 Into that unsteady atmosphere, which would soon enough erupt into another conflict with Britain in 1812, Dolley Madison arrived, alongside her husband, James. Within a few years, she had mastered both the social and political intricacies of the city, and by her death in 1849 was the most celebrated person in Washington.